If you are going to participate in the Meet Magento NL conference what will take place in Louwman Museum, The Hague (Netherlands) on April 18, 2019, it's a great chance to stay connected. MAGEFAN team member, CEO Ihor Vansach will be at the conference. You will be able to get live communication, put questions about Magefan Extensions and Services for Magento 2, to talk about partnership and cooperation. To configure Blog XML sitemap in Magento 2 please, first of all, make sure that Magento default XML sitemap has been configured properly. 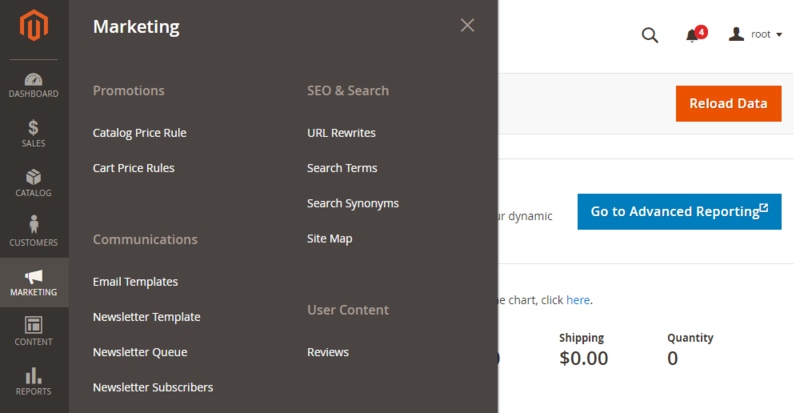 Once you have configured Magento XML sitemap for products, categories, CMS pages, blog sitemap will be generated automatically and will be available by the same path as your default XML sitemap but with "blog_" prefix. According to the GDPR, every customer from the European Union (EU) has the right to remove his or her account from the store. There are a lot of different Magento 2 extensions which allow to do that and delete it instantly. However, it is not the best way to do so as there always is a chance to make customers change their decision or for them to remove their account by accident. 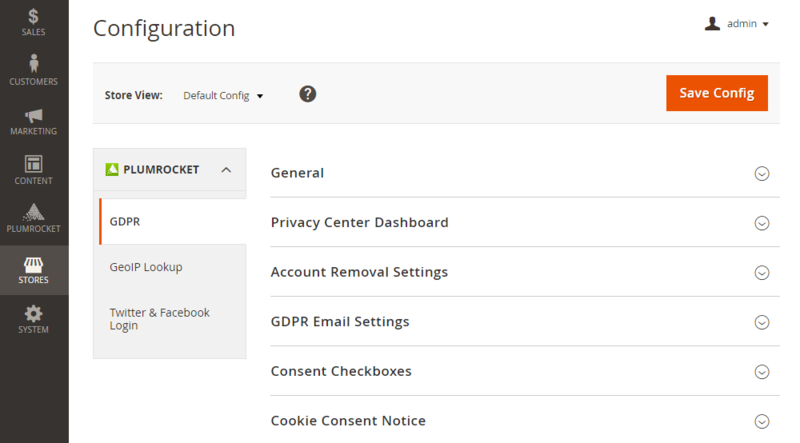 So we are going to show you how it is done in Magento GDPR extension by Plumrocket. 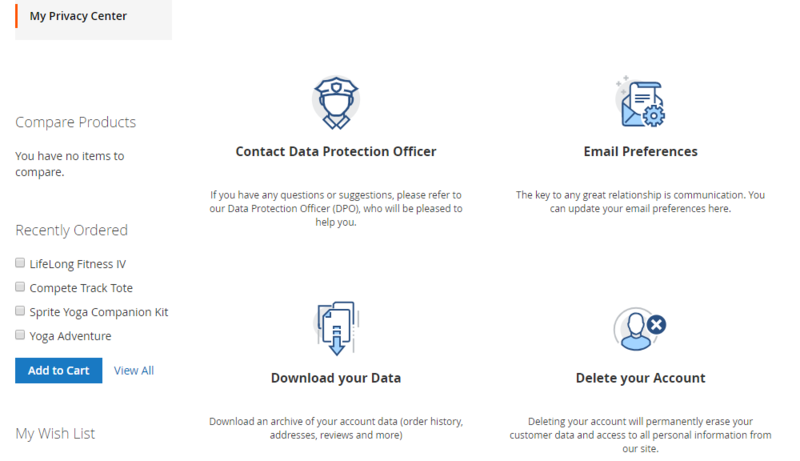 In order to delete an account, a customer needs to visit his/her account, go to My Privacy Center and find Delete your Account section.